Mercy Ships, an international non-profit medical care floating hospital has selected Smith Engineering to provide a state of the art water system to outfit their newest ship. 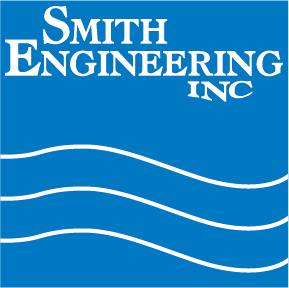 At Smith Engineering, we are attempting to raise the money in order to deliver this unique equipment to the ship at little to no cost! 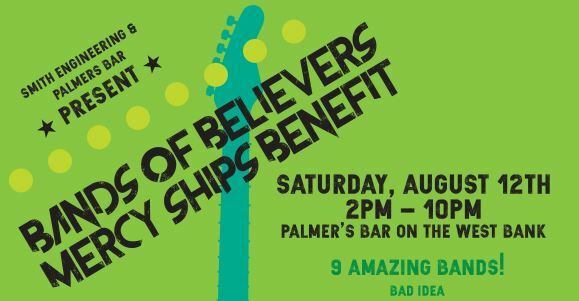 We sincerely hope you attend this event at Palmer’s Bar with 9 of the Twin Cities ROCKENEST live bands lending their support to a great cause. MERCY SHIPS! $10 suggested donation at the door. RAFFLE PRIZES! Visit the Palmer’s Bar website for details. Don’t fear the bogey man, go birdie watching! Golf for Mercy Ships!